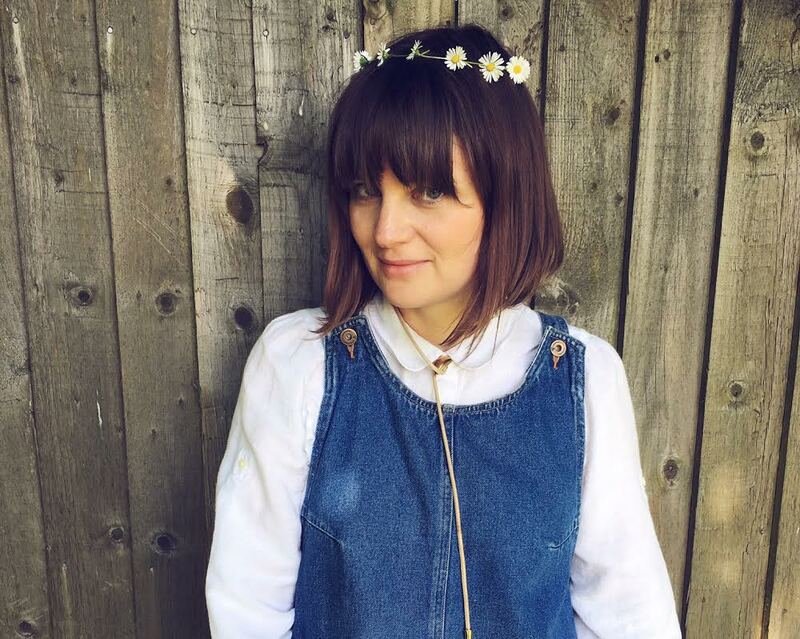 Started life as an online mum and baby store with an emphasis on natural fabrics and fibres, they also now stock many of the large high-end buggy and car seat brands too. 15% off everything in their online store and free shipping over £45. 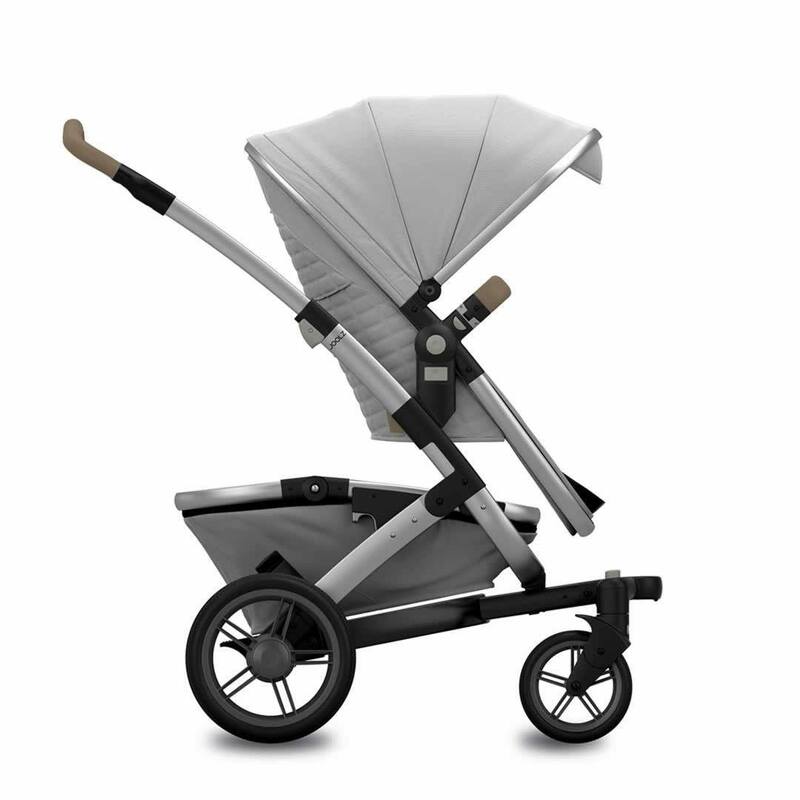 Joolz Geo Quadro Mono Stroller in Grigio £704.65 (down from £829). 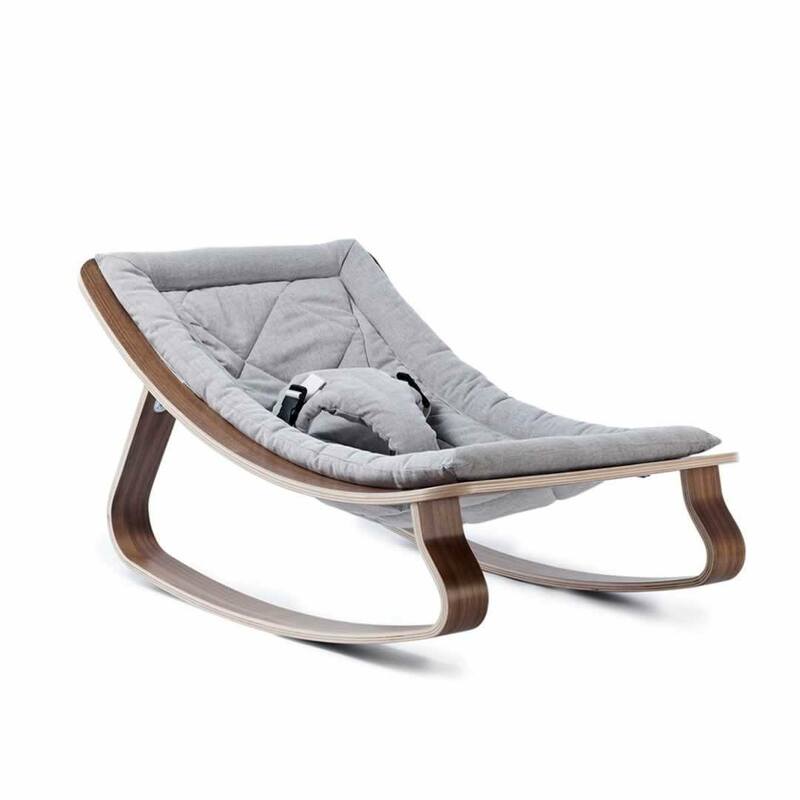 Charlie Crane Levo Baby Rocker in Walnut & Sweet Grey £135.58 (down from £159.50). A one-stop-online-shop for high-end and designer mum and baby buys stocking everything from Stella McCartney baby and kids fashion to nursery pieces from Vitra. 25% off everything (not including sale items) and free shipping over £50 to your closest UPS shipping point. Spend over £150 for free shipping to your door. 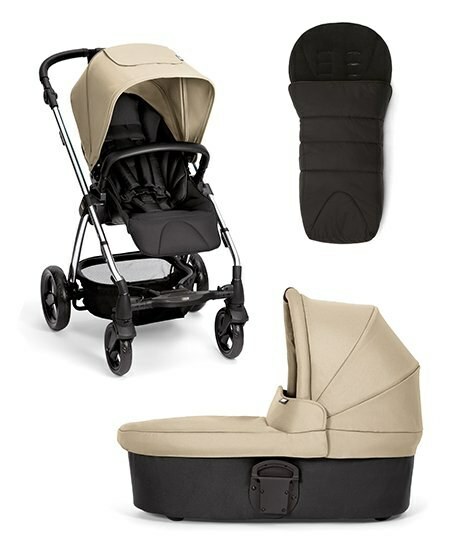 From maternity-wear to mobiles, car seats to cribs. There's nothing that a baby needs that Mothercare don't sell. Stores across the UK and online. Selected products discounted across the store and online, including 50% off selected car seats and 30% off clothing. 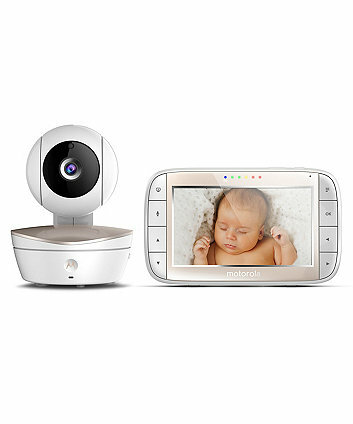 £100 off the Motorola MBP49 Video Baby Monitor, down to £99.99. 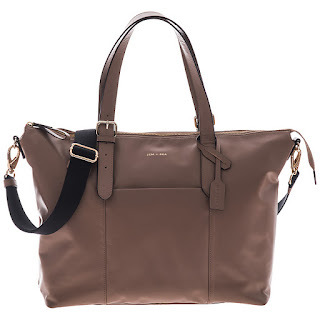 UK stores and online, they do stock lots of the larger brands but it's also worth checking out their home-grown ranges for stylish buys at reasonable prices. 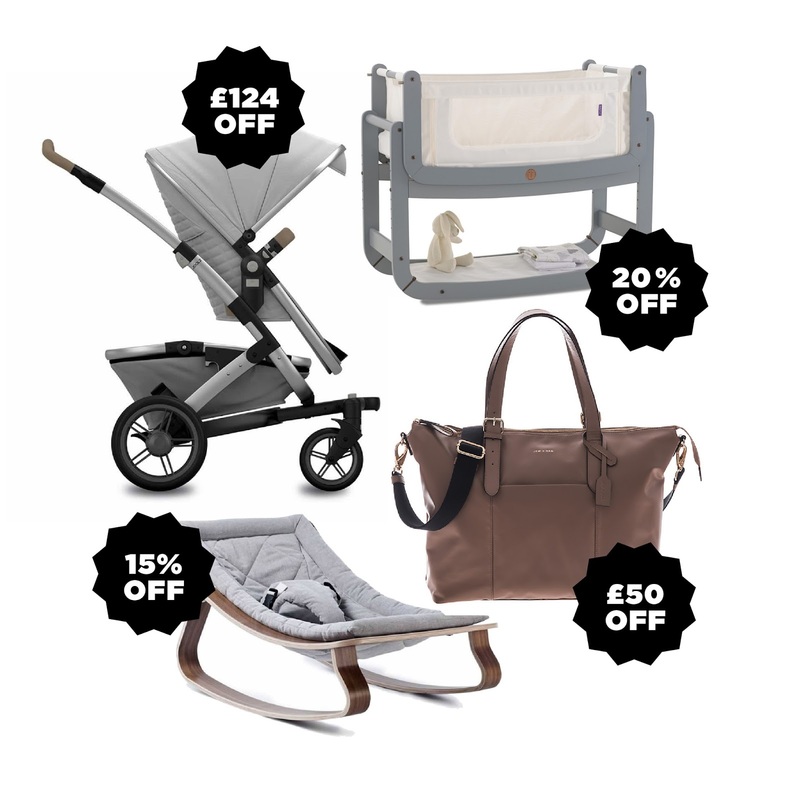 Selected reductions across the store in their Fri-yay event with up to 50% off pushchairs, clothing and accessories. Delivery is free over £50. Sola² Pushchair, Carrycot and Footmuff Package, £279.00, that's 43% off. A beautiful online store with a design that makes navigation a dream, selling a relatively small but stylishly curated collection of design-led kit for little ones. 20% off everything, today only. Free Delivery over £40. The baby wing of Toys R' Us, stocking most well known mid-range baby brands. While they don't have many specific baby-related reductions, they will price-match other UK high street stores (not online-only stores). 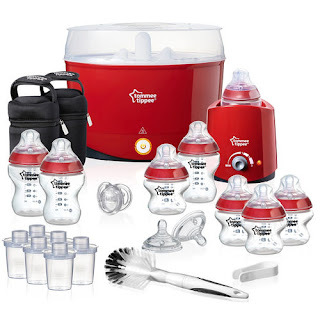 Worth shopping around and going armed with prices to get the best deal. 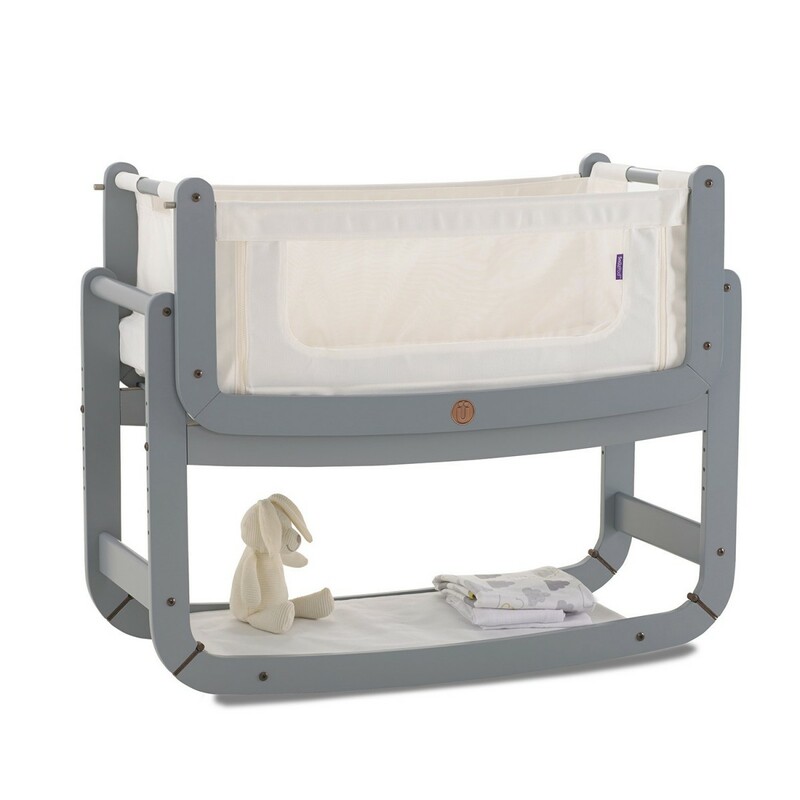 Offering 40% everything in their online store, they have a relatively small baby clothing range, but worth a look for some of those newborn clothing essentials. Has anyone bagged and Black Friday Bargains yet? I'd love to hear in the comments below!